These stretchy bands are still all the rage among supporters of their favorite cause. This holiday, the cause is America, so customize your very own wristband with your favorite American saying or message to help bring our great nation even more closely together. 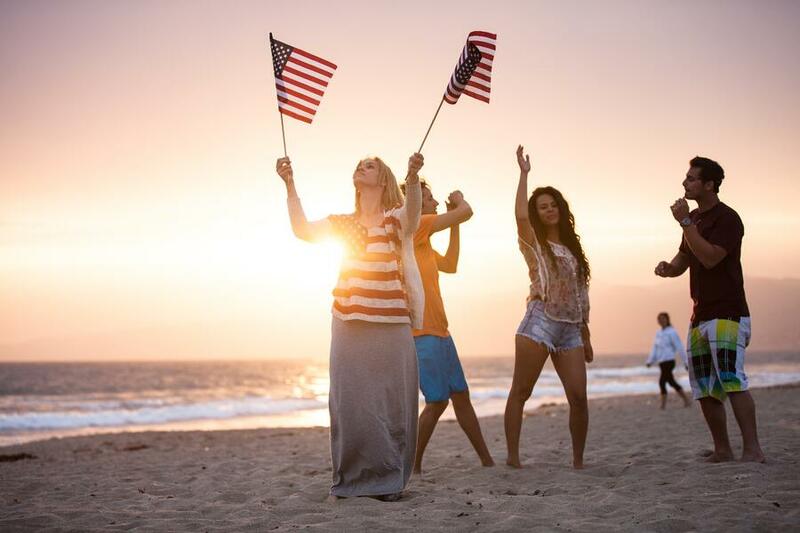 Phrases like “America the Beautiful” or “American Pride” fit perfectly on the surface, and make lasting gifts that can be worn for years to come. You can also imprint with the name of your favorite president, and extend to family or friends. Custom silicone bracelets are a great way to start a conversation and give some insight and back history that others may not know about. History is as much a part of us as we are a part of the future, and the more we know about our past presidents the better prepared we will be when making future decisions. Perhaps the most American way to celebrate Presidents Day is to share “cheers” over a shot of your favorite liquor. Your Presidents Day party will not be the same without customized, ceramic shot glasses in your choice of blue or white, which you can personalize with red text for a patriotic touch! “USA” or simply the American flag printed on the front is a perfect giveaway for your presidential event. Most of us know that the United States enacted a prohibition of alcohol under President Woodrow Wilson, but perhaps there are other details you can share about the era to get the attention of the crowd. Here are 10 things you should know about prohibition to share during your gathering. You can sip your favorite beverage in the comfort of an all-American can cooler that is so patriotic it will have you singing the national anthem! Emblazoned wholly with the American Flag, can coolers are a meaningful way to celebrate presidents past, present and future. Great as a giveaway or gift, you can add a bit of holiday cheer and print with your own personal message (e.g. Presidents Day at The Johnsons) for the ultimate cookout accessory. 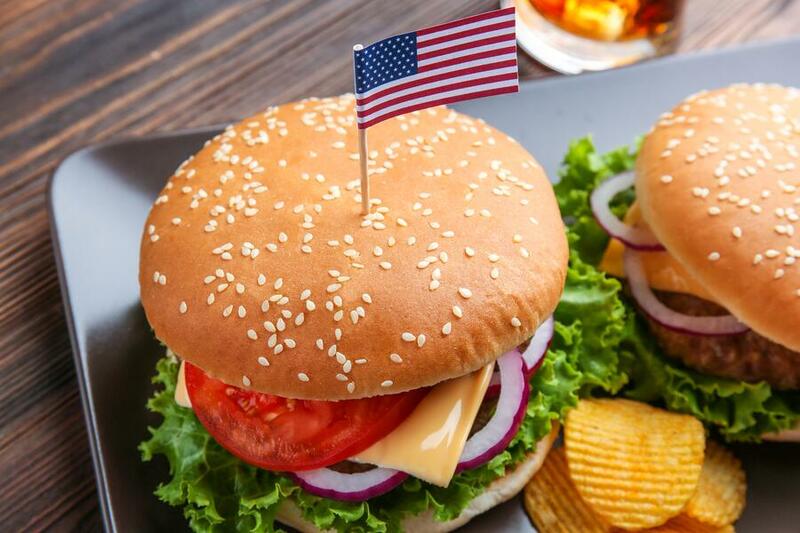 On this Presidents Day weekend, you can gather with friends and colleagues for a patriotic barbeque cookout (if the weather permits its), and enjoy a few burgers on the grill before the summer kickoff. These flashing tube bracelets are no match for the bright fireworks you’ll view in the night sky. If you’re having an evening celebration, guests will adore sporting these flexible bands that light up in a variety of beautiful colors. You can order enough so that they will be able to stack a few of them on their wrists! You can personalize them with a logo if you’re having a corporate event, or print your favorite American cheer for the neatest accessory on the block. Have the best giveaway at your Presidents Day event this year with customized cotton t-shirts that take the logo of your choice or personal text. 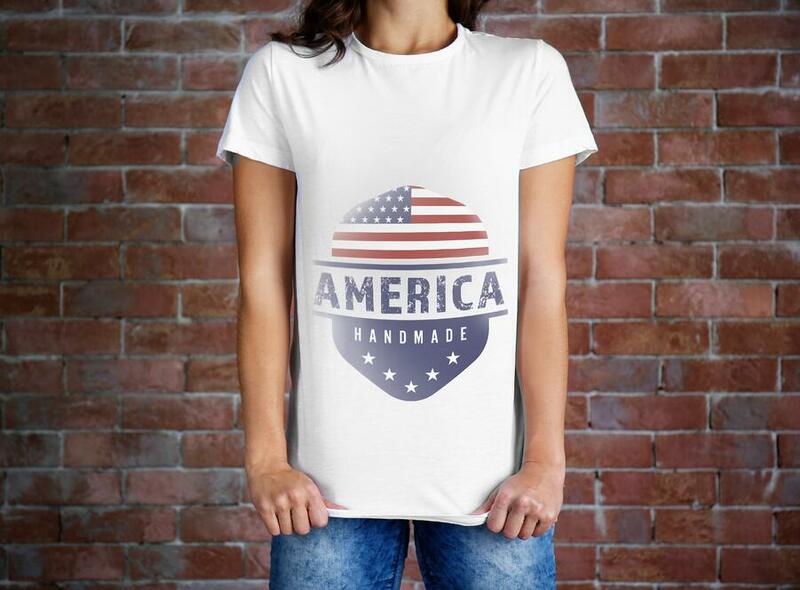 Have the classic, recognizable American Flag pritned or embroidered on the front of a red, white or blue tee! One great way to show your patriotism is to customize a tee with your favorite presidential quote, or perhaps your favorite American slogan. Friends and guests will feel the love for America in the softness of a classic cotton shirt and the strength of your message. The holiday may be all about the past, present and future of our presidents, but you can stay in the spirit of America by bestowing a traditional, military dog tag upon your guests. Members of the military usually wear dog tags, but this year, you can be a spirited patriot by giving away customized dog tags with your favorite American phrase. They come in red, blue and silver, which means you can order all the colors in the American Flag. Did you know that Frisbee (or Ultimate) is a classic American sport, born and raised in the good old USA? Mini flying discs make a fun and entertaining giveaway for Presidents Day, especially because of their special, symbolic history. They come in red, white and blue, and, they can be customized with a personal message or logo in the color of your choice. Your outdoor Presidents Day celebration will be complete with a classic game of Frisbee, a classic American sport that guests can enjoy on a smaller scale! After all, isn’t mini just oh-so-American? If the beach is on your Presidents Day celebration agenda, pritned drawstring backpacks are the perfect gift for your guests in tow. Durable to withstand the wind and sand, these bags can hold towels or personal accessories and come in red, white and blue. Have an image of your favorite American president printed on the back for a truly patriotic giveaway, and fill them with American snacks so they have something to munch on while they enjoy a day under the sun. Your guests will be shaking their way to American pride with customized cocktail shakers! In the spirit of a classic American tradition, we know your guests will want to create their own drinks for your special event. Let them create their concoction in these plastic and stainless steel shakers, and present them with a mini bottle of your favorite liquor for a fun souvenir. You can customize them with an American flag graphic or a personal message. The truth is most of use buy a keychain around the time we’re 16 or 18, and never think of getting another one again. Keychains are great gifts your guests will not only be able to relate to during your event, but also find useful once it ends. These star keychains shine brighter than the stars on our American spangled banner! Each one is crafted of polished chrome metal and are a simple, fun gift for guests at your President’s Day event. Not only are they capable of providing your friends with organization for keys and membership cards, but can be customized with an American flag graphic. President’s Day honors the hard work and dedication of our past, present and future presidents. Celebrate their legacy with fun accessories your guests or friends can use beyond your event. Rock the red, white and blue this year with personalized items that have a meaningful touch, and also serve as personal souvenirs on this special occasion to help create lasting memories. 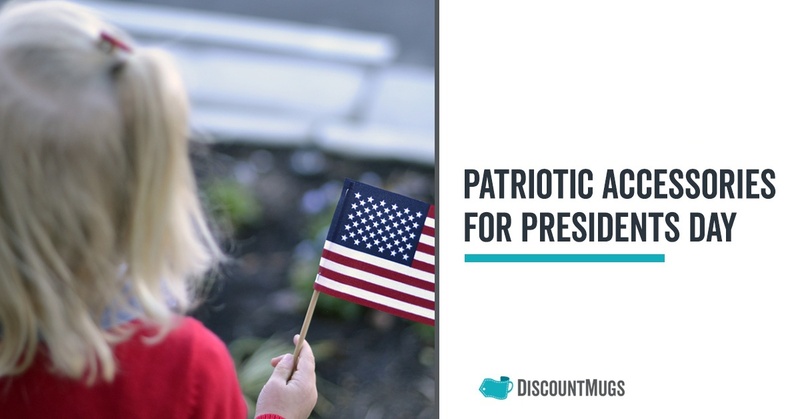 In the comments below, tell us how to plan to honor our presidents this year!